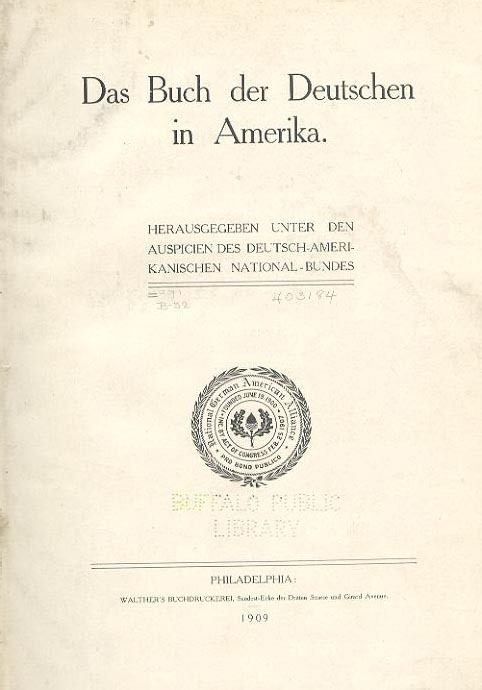 Translator's Note: This 948-page tome provides a history of the German immigrants, who settled in this country from the 16th through the 19th centuries. Special emphasis is placed on German contributions to the growth of this nation and to the American Culture. 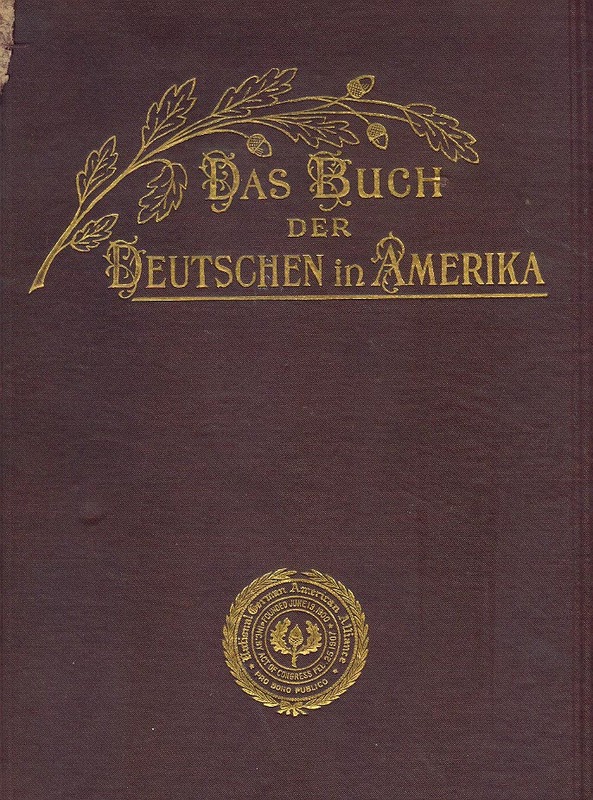 Biographies of German-American poets and examples of their work - Pages 368 through 419. 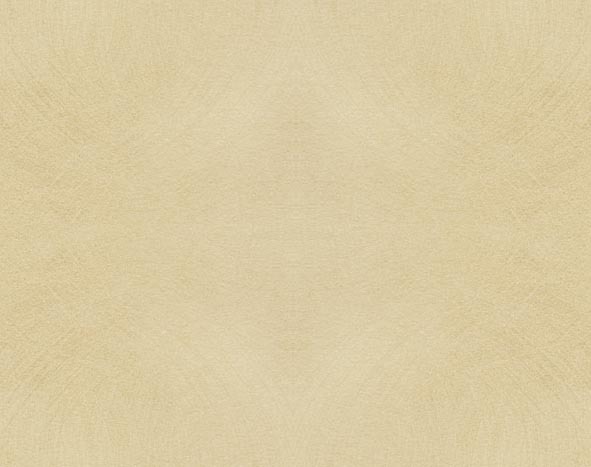 The following webpages provide images and translation to this section of the text. A Group Portrait from page 778. History and Biographies - pages 780 - 813.